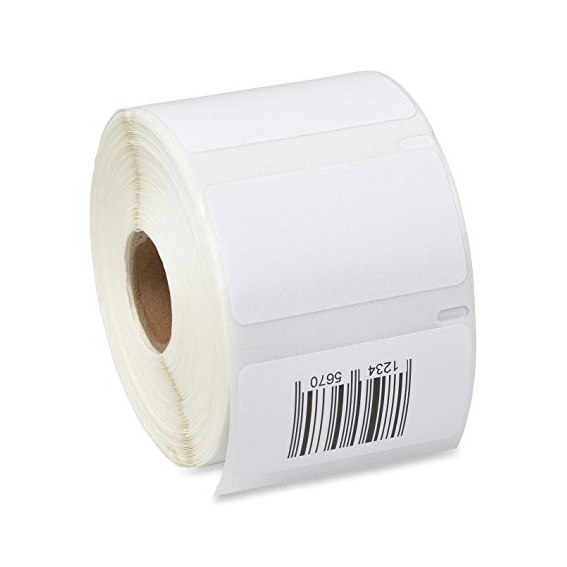 Self-Adhesive Multi-Purpose Labels: 57mm by 32mm, Roll of 1000. The perfect size for printing labels for a variety of products from your Dymo LabelWriter printer. Direct thermal print technology provides clear lettering without ink or toner.